When it made mention that for multiuser operations to work on Unix v7 you have to enable modem control… I’ve never gotten the DZ to work on 32v so seeing that it’s basically just Unix v7 on the VAX it probably worked in the same manner. And now SIMH will listen on TCP port 2311 and allow me to connect into it’s serial ports! I know this is ‘clear as mud’ but it’ll help some people! 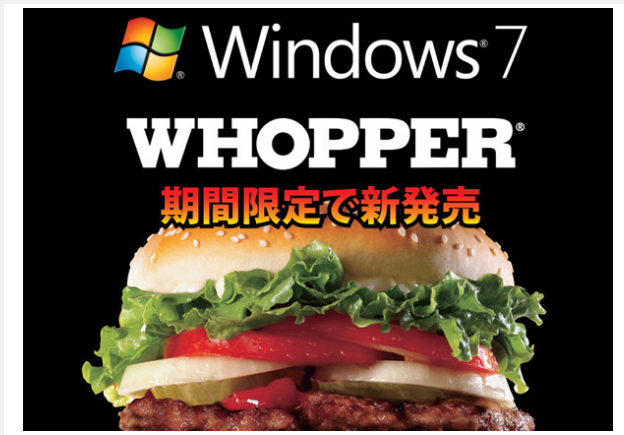 I don’t know how you could have missed it as it’s been everywhere…..
To commemorate the occasion Burger King of Japan is releasing…. a 7 patty burger. Anyways for the people that will be upset about the whole XP mode thing, when they find out they need a cpu that supports visualization extensions (as not all new ones do!) Don’t forget that Virtual PC 2007 sp1 is still an option. Although it’s terribly simple. Run diskpart, youll probably want to do a list disk to make sure your USB is indeed disk’1′. it is for me, but it may be anything else. DONT ZAP YOUR HARD DISKS!! Assuming that K is your flash drive. Then you just have to adjust your boot priority and you’ll be off and installing… I got my machine installed in under 20 min this way. Sorry this isn’t all so emulation but that’s life…. 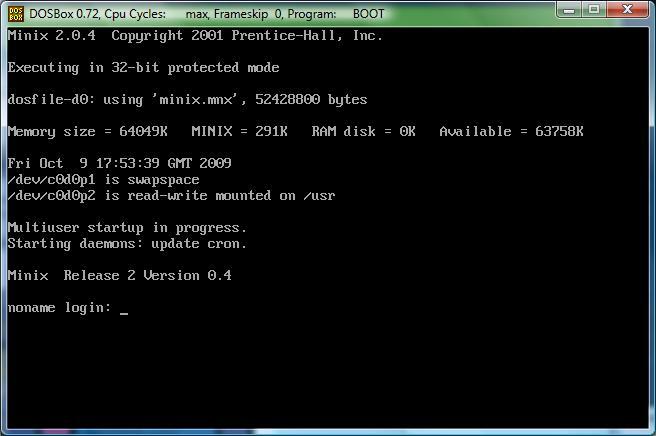 Anyways Qemu 0.90 runs on the release version!.. I’m hoping other stuff does as well.  Author neozeedPosted on October 24, 2009 November 4, 2013 Categories Windows 71 Comment on Windows 7 shipped…. Qemu 0.11.0 has been released into the wild..
Now I’ve seen it actually spool stuff to the printer once the emulator is exited… I’m sure there is some way to kick these jobs better… I’ve also been trying to keep it as dumb as possible and there is a chance my HP printer /scanner thing doesn’t talk like a 1970’s style printer.. I’ll know more tomorrow.. But at the moment this should serve enough to get people started. Also you could redirect the parallel port out to a file, and then open that file in say word and print from there as well. This is becoming a bigger deal now that future versions of Virtual PC no longer support things like parallel ports, floppy disks & sound blasters…. Qemu will be the only out for a few people.